The Happy Album was released last summer and I've enjoyed using mine as my personal scrapbook where I create fast layouts about things that make me Happy! Lot's of folks thought it was a great size for a planner and sent in requests to CM for calendar pages to use in it. CM listened and not only created calendar pages, but new covers, too! I love the Blush Cover with the gold foil grid pattern on it and will be using that to do what I call "plannerbooking" this coming year! So, what is "plannerbooking"? It's a combination of planning and memory keeping! For each month in 2019 I have set up a two-page calendar spread to do some high-level monthly planning, followed by a two-page spread where I can document the month with photos and journaling! I'm also using some of the previously released Happy Album Kits to decorate and personalize my album. Take a look at the video below as I give you an overview and a few how-to tips! Fun, right? I think I'm going to really enjoy combining my planning and memory-keeping this year! here's a closer look at my January pages, all ready to go! 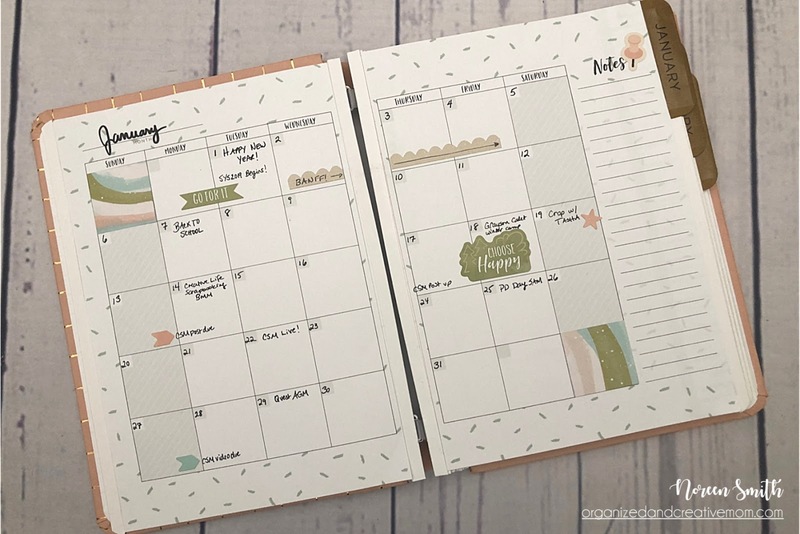 I'll be sharing future monthly planner spreads and memory pages on the OCM Facebook group and my Instagram feed, so definitely keep an eye out for them there each month! 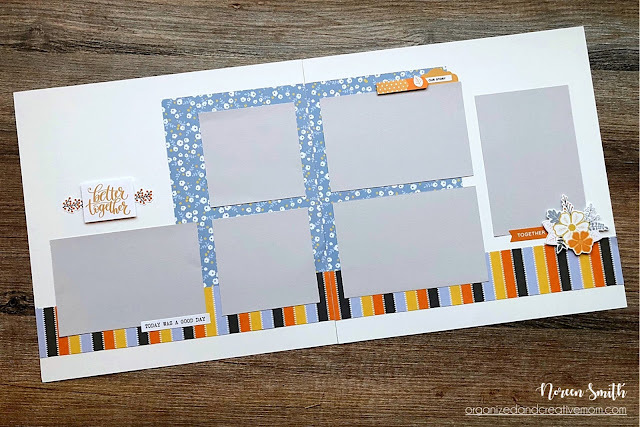 If you are keen on trying are plannerbooking, you can check out and purchase any of the Happy Album or Happy Album Planner products on my Canadian CM website! 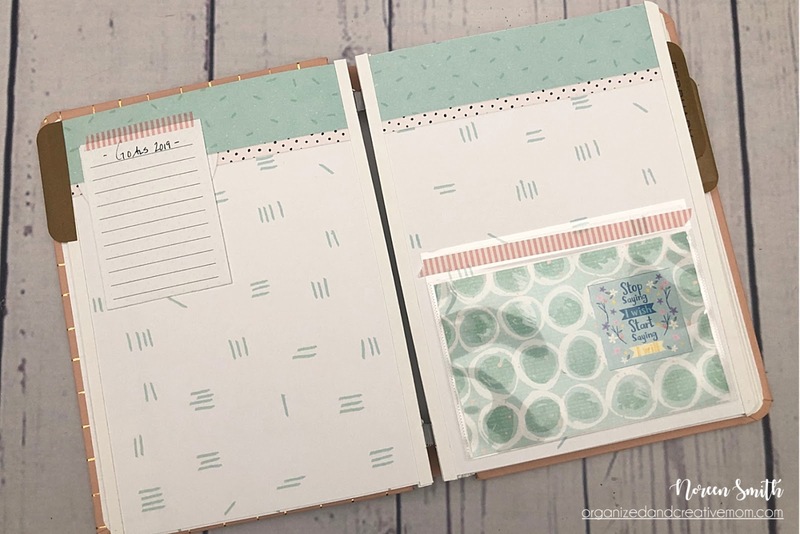 *Note that the CM Happy Album Planner is NOT the same as "The Happy Planner" by MAMBI! Hello friends! I've got one last 1-2-3 sketch and layout for you before 2018 is over! This month I'm working with the beautiful Frost Collection by Creative Memories - a gorgeous winter-themed collection of Papers and Stickers with a coordinating Album Cover! I love the color palette of blues and white with the neutral beige and bronze tones...it will be perfect for all your winter, holiday and outdoor layouts! To make these large diagonal shapes you will probably need to cut them out the old-fashioned way with a ruler, pencil and scissors. It may take you an extra couple of minutes, but the results will be worth it! And although you can download the free handout with the sketch, cutting guide and instructions in the OCM shop, I highly recommend you take a peek at the video below so you know how these slightly different cuts work...but go grab a coffee or hot chocolate first, then sit back and enjoy! As you saw in the video, I spliced together four bronze borders punched with the Winter Wine Decorative Border Punch to make them long enough to cover the seam between the two different paper patterns. 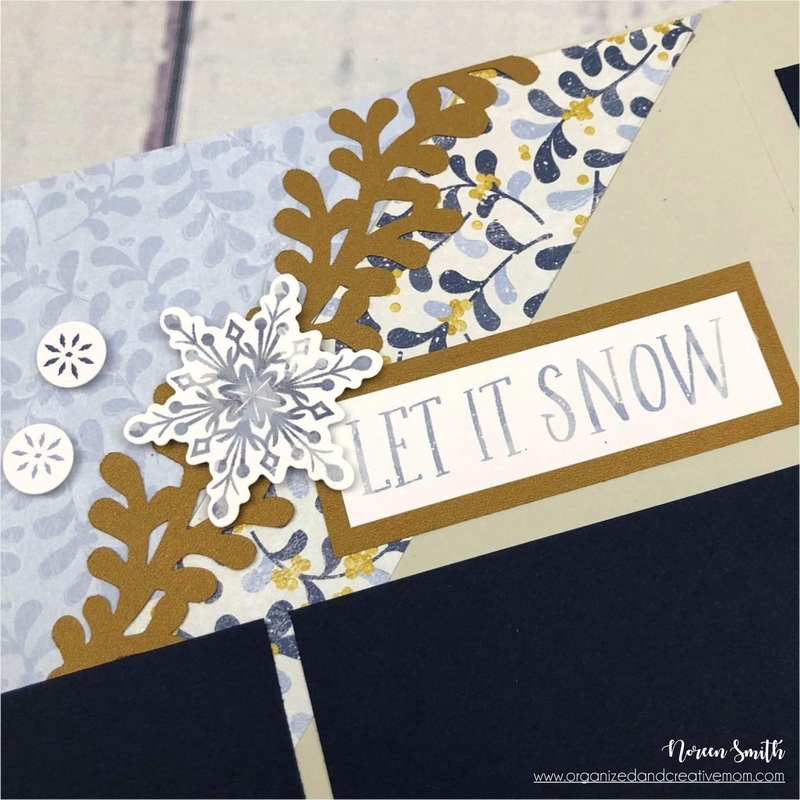 I mounted one of the Frost Stickers onto a scrap of the same Bronze Shimmer Cardstock for the title, and added the pretty snowflake stickers using Foam Squares for a little added dimension. Later I'll add my photos to the mats that I cut from Navy Cardstock, and I'll do my journaling in the blank space under the two photos on the left hand side of the layout. I hope you give this 1-2-3 a try! Don't forget to download your free printable handout with the sketch, cutting guide and instructions here! 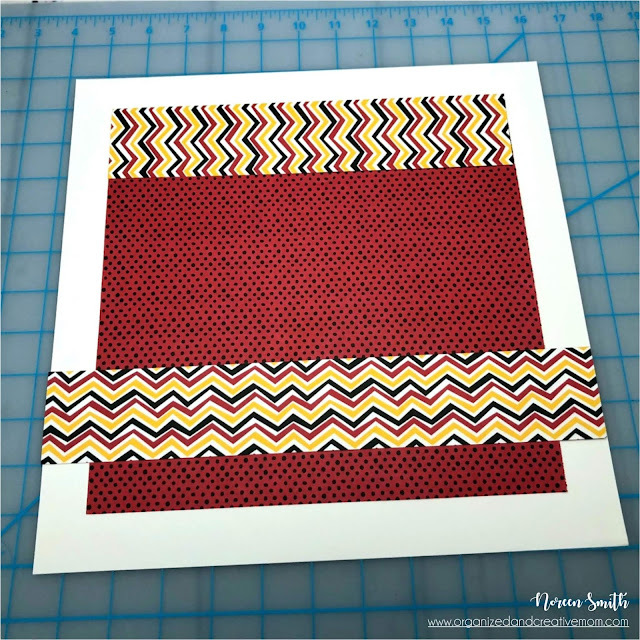 I'll be continuing the 1-2-3 Sketches and Layouts throughout 2019, but if you're looking for MORE inspiration, check out the other printable Layout Guides in the OCM Shop, or consider joining us for the Scrap-Your-Stash 2019 online course! There'll be new EXCLUSIVE sketches, and lots of inspiration for using up your piles of paper and other scrapbook supplies each month! You can find all the info and register here. I hope you join us! Here's wishing you a wonderful holiday season! Hello! I'm not sure where November has gone and it's hard to believe Christmas is just a month away! I've started my Christmas crafting and have been enjoying working with Creative Memories' Season's Greetings Collection. The papers in the Paper Pack feature a lovely traditional color palette and great, versatile patterns...pair them with the coordinating Stickers, Embellishments, Variety Mats and amazing Laser-Cut Borders and your holiday layouts are going to look spectacular! Go grab a hot beverage and watch how making just three cuts yields all the triangles we need for the layout! You'll also see how the Season's Greetings paper I chose worked beautifully for this idea with an overall green houndstooth pattern on one side and a great contrasting red and white stripe on the other. 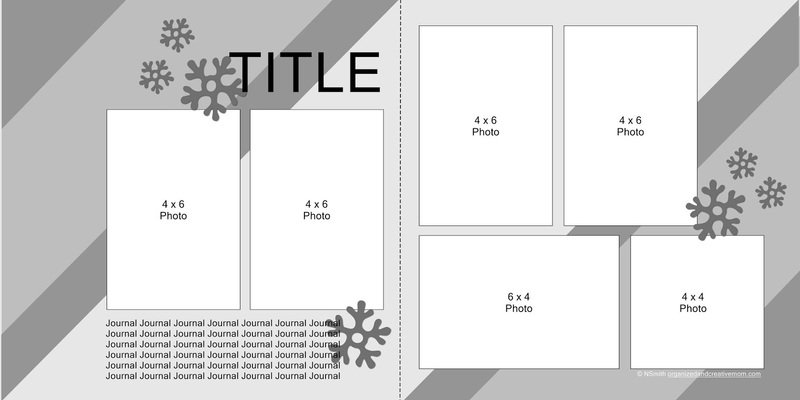 Here's a look at the finished layout...it's all ready to add photos to after the holidays! 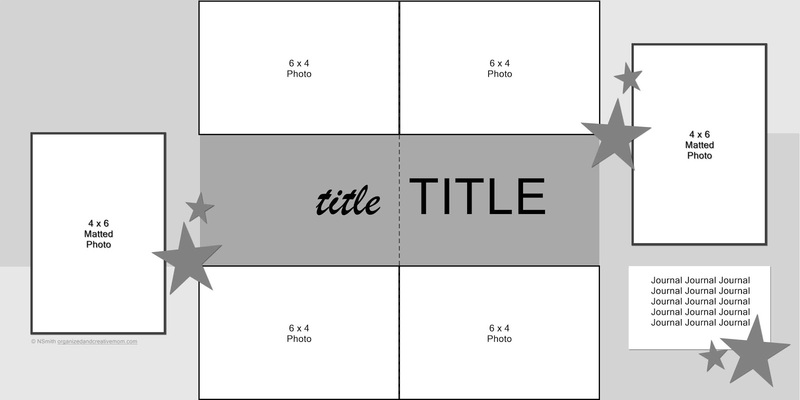 For the title I fussy-cut the word "Joy" from one of the Variety Mat Pack cards and mounted it with Foam Squares, and a1/2 size card from the Variety Mat Pack serves as a journal box placed underneath the 4" x 4" photos. The photo mats were trimmed from Red Cardstock, and the bows on the tops of the trees were punched with the Embossed Bow Punch. I cut the "Fa La La" Laser-Cut Border in half and adhered one piece across the bottom of each tree. A few star shaped adhesive gems from the Embellishment Pack look like sparkly tree ornaments and finish off the layout! Gorgeous! I love how she use additional pattered paper for her layout base and photo mats, and oriented the photos on the second page vertically. 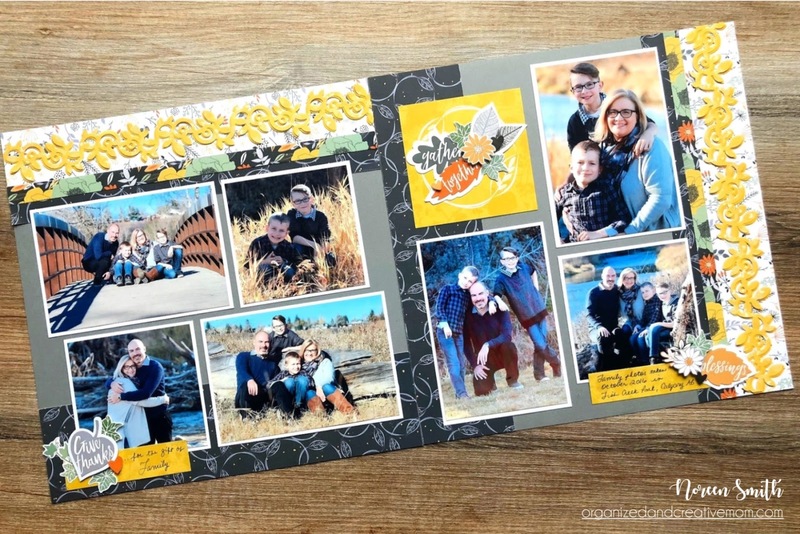 Karyn is a fellow Creative Memories Advisor and colleague on the Creative Life Scrapbooking Page. 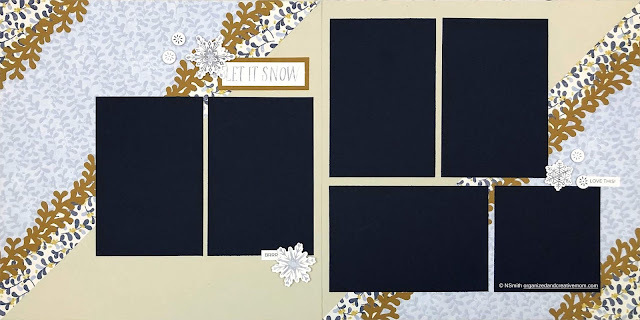 She runs a regular "Crop Club" workshop for her customers using the 1-2-3 Sketches and they create multiple versions of the layout using the same collection...make sure to go and check out the post on her blog by clicking here. Are you ready to create some holiday layouts yourself? You can download a FREE Handout with the Sketch, Cutting Guide and Instructions right here in the OCM Shop. Give it a try with Season's Greetings or any holiday scrapbook supplies and let me know how it goes by posting a photo over on the OCM Facebook Page! 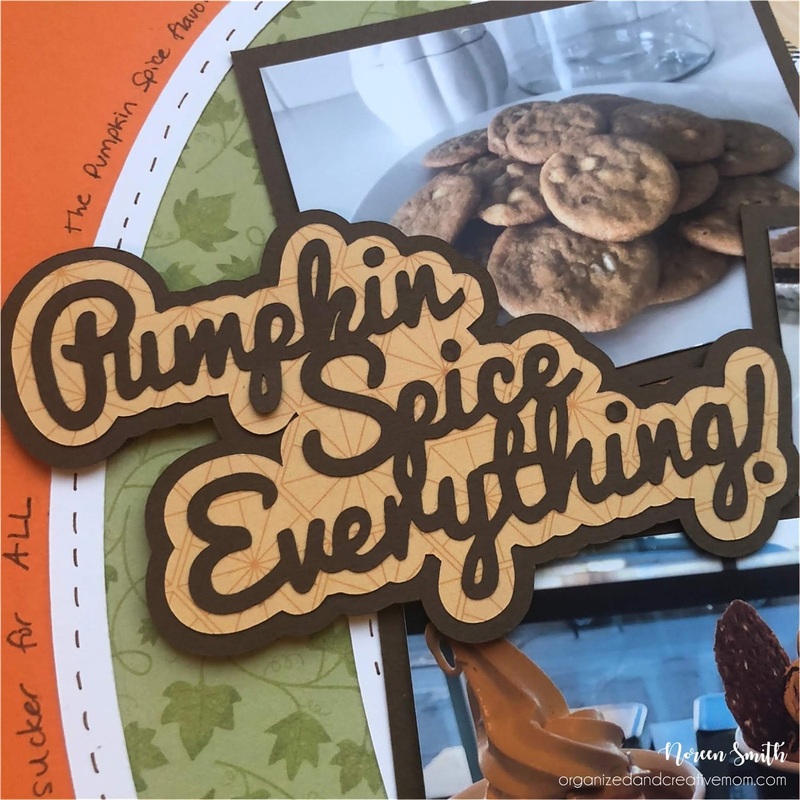 Hello friends and welcome to Creative Life Scrapbooking's Fall Blog Hop! You've probably arrived at this stop on the hop after visiting Lisa's blog, and at the end of my post I'll send you along to Karyn's blog. If you've somehow stumbled into the midst of the hop, don't worry, I'll give you ALL the links at the end of this post! Can I just start by saying that I LOVE FALL!? Sorry for yelling, it's just that Fall is my favorite season! I've been enjoying playing with the Pumpkin Spice collection by Creative Memories for my fall pages, and I've also been busy creating some Fall cut-files...I shared my "Boo to You" cut-files last week, and I've got a new set of free Pumpkin Spice Everything cut-files for you today! If you have an electronic cutting machine like a Cricut or Silhouette, this open pumpkin and layered title can be cut to any size and used on a variety of projects! I'm going to show you how I used a big pumpkin on a 12" x 12" layout and some smaller pumpkins on a card and a Happy Album layout! 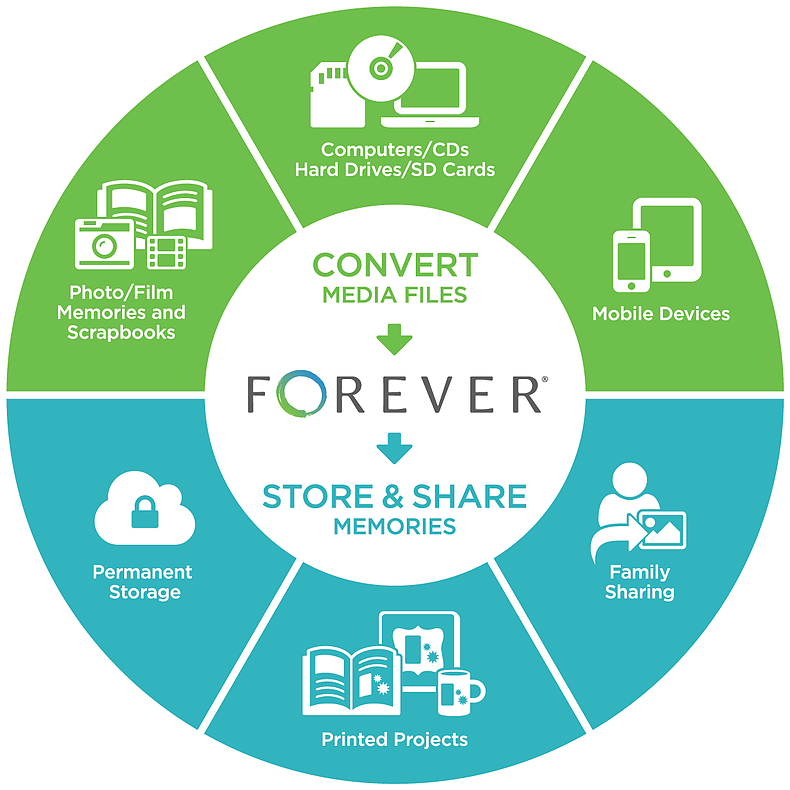 If you don't have an electronic cutting machine, you can still use these files...simply add the JPG or PNG version of the image to a word document or a digital scrapbooking program (like Artisan), print it out onto white cardstock and then cut it out with scissors. Not quite as easy, but still a whole lot of fun! First up I created this 12" x 12" page layout by cutting the open pumpkin at 10" wide from White Cardstock. I backed it with a variety of patterned papers from the Pumpkin Spice Paper Pack and mounted it onto Orange Cardstock. I cut the title and shadow layers from Brown Cardstock and the light orange geometric patterned paper at 5" wide. 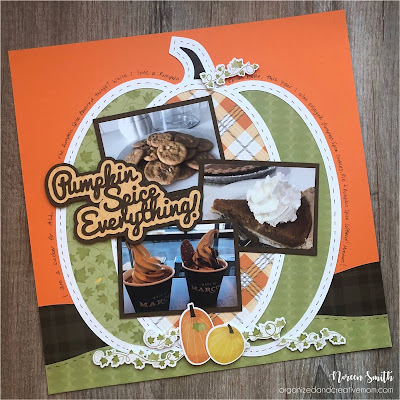 I matted a few 3" x 4" photos of some of my favorite pumpkin flavoured treats onto Brown Cardstock and grouped them in the centre of the large pumpkin, then added the title to complete the grouping. 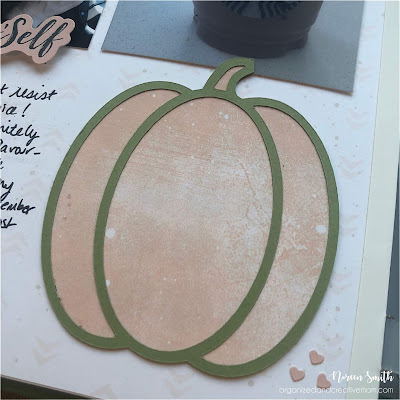 Finally I mounted some vine and pumpkin stickers from the Pumpkin Spice Stickers pack to the layout, and did some journaling around the outside edge of the pumpkin with my Brown Dual-Tip Pen. 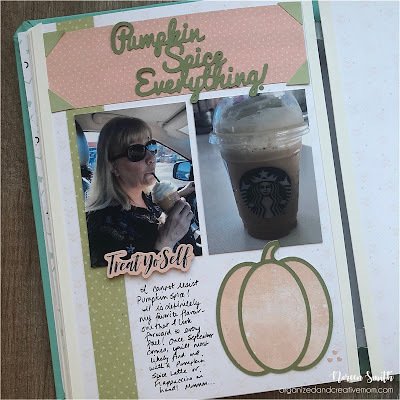 Since Pumpkin Spice things definitely make me happy, I decided to do a page in my Happy Album all about my love for Pumpkin Spice coffee drinks! I used a combination of papers from Kit #1 and Kit #3 to cut the open pumpkin and closed pumpkin (at 3" wide) and title (at 4" wide). A bit of journaling with the Black Dual-Tip Pen finished this page off in no time flat! 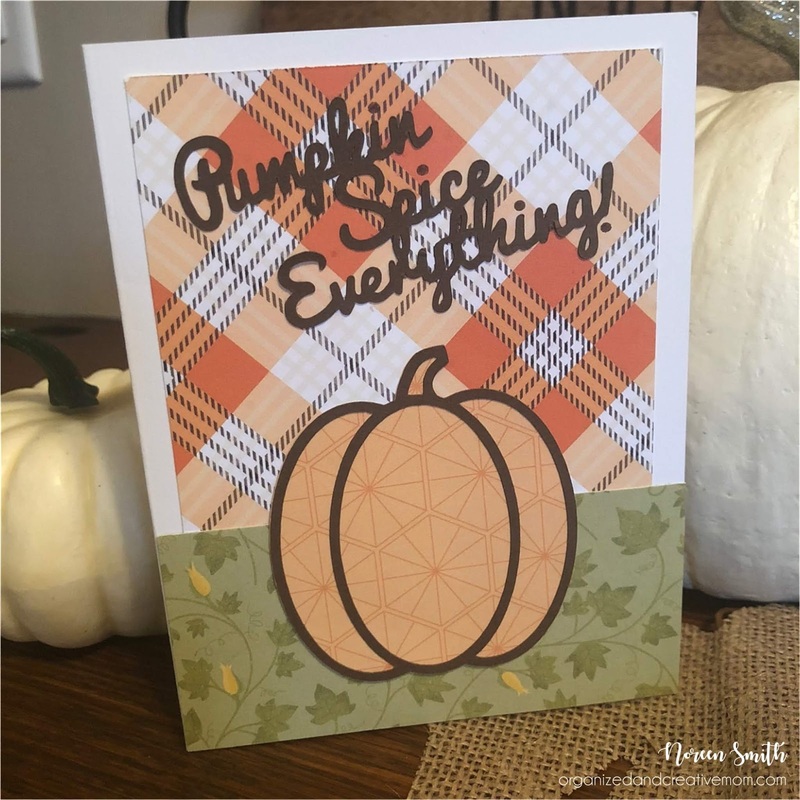 Finally I wanted to use more of the Pumpkin Spice papers to create a little card for a pumpkin loving friend! I used a standard 4.25" x 5.5" white card for the base. 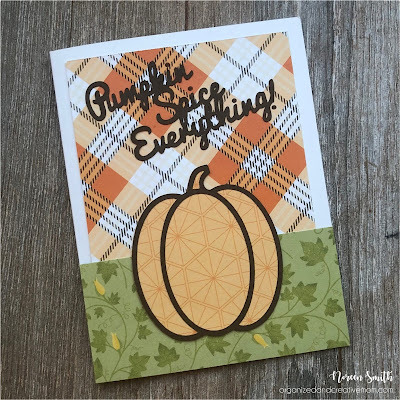 I cut the open pumpkin at 2.5" wide and title at 3" wide from more of the Brown Cardstock, and then I cut the closed pumpkin at 2.5" wide from the light orange geometric patterned paper to back the open pumpkin with. A piece of plaid paper (3.5" x 3.5") and a strip of the green vine paper (4.25" x 2") were all I needed to create this fast and fun card! 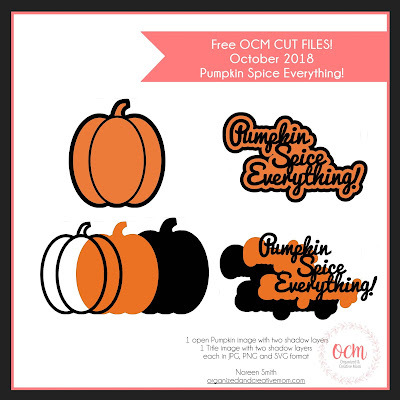 You can download the Pumpkin Spice Everything cut-files in the Shop...I hope you have fun with them! Now head on over to Karyn's blog for more fall fun! 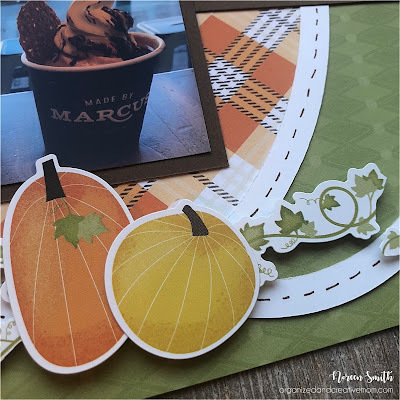 And if you haven't already, make sure you hop to all the stops below to check out all the other fall goodness my scrappy colleagues from Creative Life Scrapbooking have created to share with you! Stop #3 - Noreen Smith's Blog - you are here! Hi friends and Happy October! 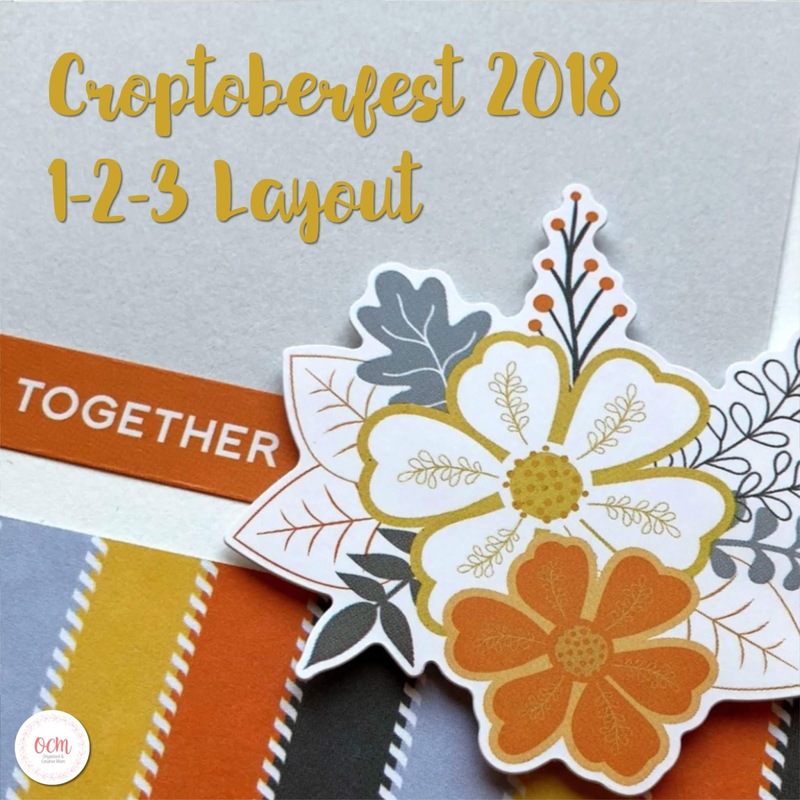 Besides being pumpkin month, October is all about Croptoberfest for us scrapbookers! So I've through that I would give you a new 1-2-3 Sketch for you that features the gorgeous Croptoberfest Products from Creative Memories! 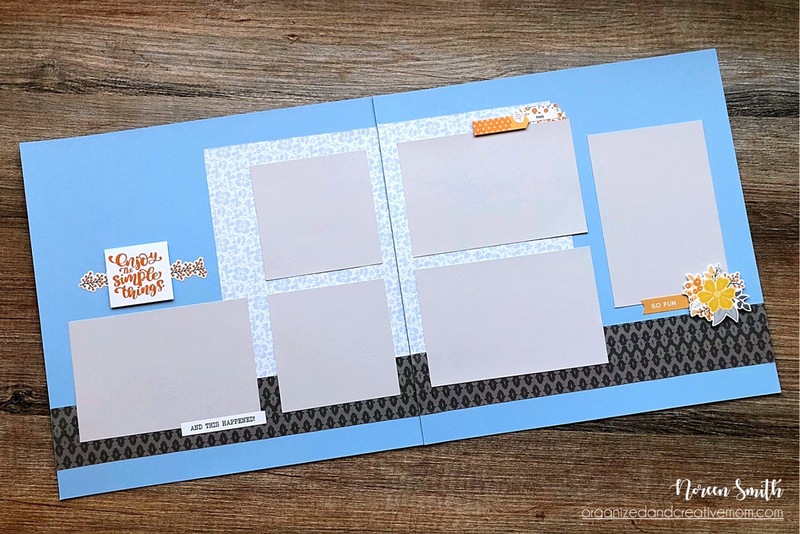 As you might know, my 1-2-3 Layouts are super easy and use just ONE piece of double-sided patterned paper, TWO pieces of cardstock or album pages for the base, and the whole layout is made with only THREE cuts! Easy, fast and fun! The Croptoberfest products I'm using are exclusively available to CM Advisors, so if you want to get your hands on them contact me right away! Of course the 1-2-3 sketch can be used with any papers and embellishments...it would look so beautiful using the Gather Together or Pumpkin Spice collections - both of which just happen to go with the Croptoberfest products! For the layout samples I used Cloud, Gray and White Cardstock for the base pages of my layouts...which also coordinate beautifully! Aren't they pretty? I love these colors and patterns! 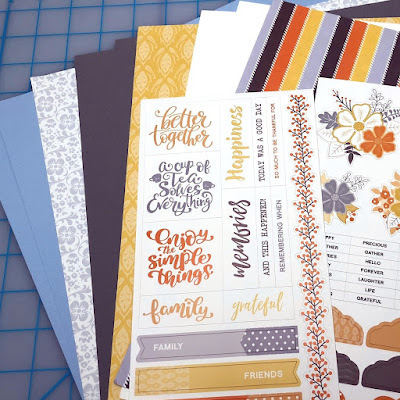 No matter which papers and embellishments you plan on using, I've created a handout for you with the cutting guide, sketch and the three sample layouts which you can download for free in the Shop! As always, if you're in Canada you can shop for these or any other Creative Memories products 24/7 on my CM website. If you are elsewhere in this big wide world, make sure to check the Consultant Locator on CreativeMemories.com to find an Advisor near you! Happy Croptoberfest and Happy Scrapping! 1) This past Friday night, the team at Creative Life Scrapbooking and I held a virtual PJ Party Crop! We had so much fun hosting six hours of virtual scrapping with a different Gather Together project featured each hour! 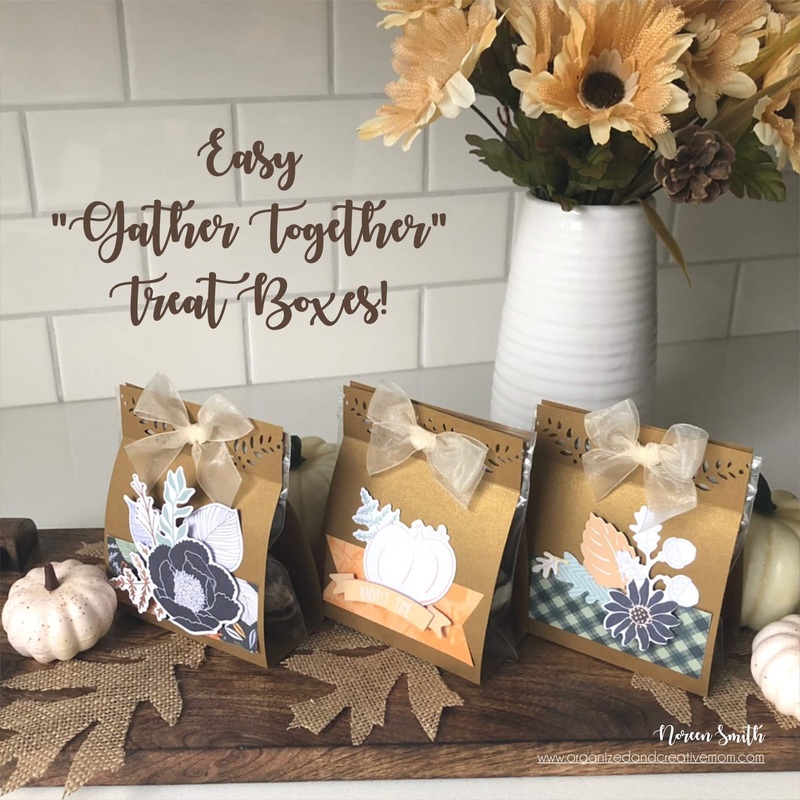 I shared some cute Treat Boxes (shown above) made from Bronze Shimmer Cardstock, some Gather Together paper scraps and the beautiful Gather Together Layered Embellishments with rose gold trim...divine! I posted the project on the CLS Facebook page as a slideshow video, but had many requests for a handout that showed the pictures and instructions. I'm always happy to oblige, and you can now download the free handout here. Have fun making these cute boxes! 2) Last weekend I had the chance to travel to Portland, Oregon to attend and speak at a conference for Creative Memories Advisors. I spoke about the idea that you can take a simple sketch and create a variety of layouts based on it, ranging from Effortless to Enhanced to Elaborate depending on the amount of time you have and how much product you want to use. 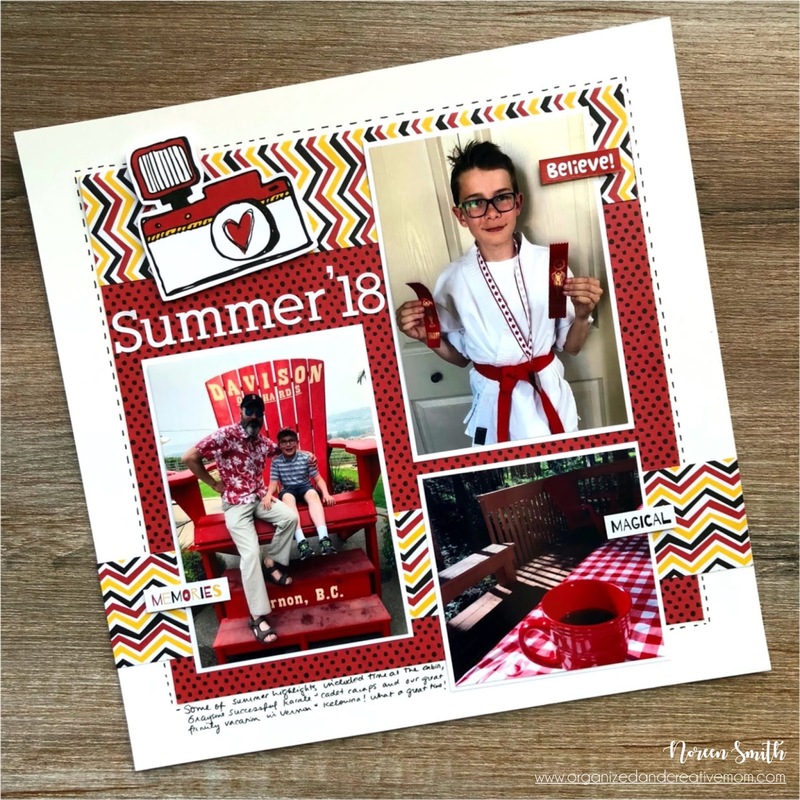 I was happy to test these creative approaches out while creating three layouts for the Creative Scrapbooker Magazine Blog using Gather Together. Here is the most Elaborate layout I made...full of gorgeous colors, textures and details! Make sure to head over to the CSM Blog see all three of the finished layouts, and then download the free handout (the same one I shared during the CM Advisors conference) featuring the sketch and details of how to adapt it to create Effortless, Enhanced and Elaborate layouts...you'll find it in the OCM Shop. 3) I also introduced the 31 Thankful Days Project on my own OCM Facebook Page and Instagram feed last week. This project will explore thankfulness, gratitude and blessings with daily prompts to help us create a mini Gratitude Album with the Gather Together collection. The project will kick off on October 1st and run each day during October. Head over to join the event on my Facebook Page now to get additional details and the supplies list so you can be ready come October 1st! Here on the OCM blog - have you subscribed by email yet? That way you'll never miss a post! Enter your email in the box on the right hand sidebar (it's completely private and I will never divulge your email address to anyone else!). My OCM Facebook page. Have you liked or followed that page? I hop on there regularly to do box-openings, mini-projects and Facebook Live videos! My Instagram feed. I post images of recent projects and some other things, just for fun! 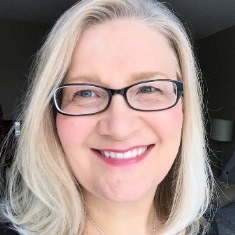 Note that I recently changed the name of my feed from @noreenhsmith to @organizedandcreativemom so you might need to update it! *** And did you know that you can get to all of the above using the little icon links on the pink bar at the very top of my website? Easy access! Creative Life Scrapbooking Facebook Page. 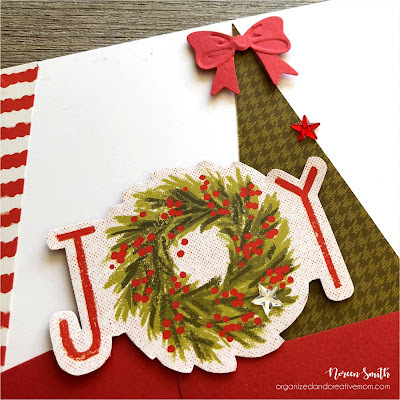 Check out regular Border Maker Monday and Feature Project Friday posts from me and other talented ladies featuring Creative Memories products, as well as seasonal Blog Hops and Virtual PJ Party Crops! Creative Scrapbooker Magazine Blog. I am a regular guest blogger with projects typically posted on the third Thursday of each month. Make sure to subscribe to their blog to get lots of project ideas and chances to win amazing prizes! Welcome to Week 12 - the FINAL week! - of our Scrap-Your-Stash Summer Saturdays! Thanks to all who tried out the Back to School 1-2-3 layout based on my sketch last week and added your layout photos to the album on the facebook page! If you're just joining us, this is how it works: Each Saturday until September 8th (yes, today is our last day, but you can go back and see all the SYSSS posts by clicking here) I'll provide you with the theme of the week and a checklist of supplies. You'll "shop" your supply stash and choose the items and photos that you want to use. The checklist will be specific to the TYPE of items you'll need, but you'll have total flexibility as to the ACTUAL item you choose to use. For example, the checklist might say "floral paper, cardstock, flower embellishments", but you can choose the color & style of the floral paper, the color of cardstock to coordinate with it and whether you want to use die-cuts, stickers, or punched flower embellishments. It's hard to believe that we've come to end of summer AND the end of our twelve weeks of inspiration! I hope you had a fun time with all the challenges. Did you put a little bit of a dent in your scrapbook supply stash? Did you create a few more projects than you would have otherwise? If so, great! If not, no stress...you can still go back and use these ideas whenever you have time! We started off the SYSSS series way back in June with our Bucket List Layout, where we shared some of the items we wanted to accomplish or experience. Were you able to cross any of the items off of your summer bucket list? This week as we wrap up, I am hoping you will create and share a layout showcasing your top summer highlights. We are already back into our regular routine with school, clubs and sports, and the carefree days of summer seem just a distance memory, so this will be a great reminder of all the summer fun we had! So I have one final SYSSS sketch for you this week...a super-easy single page layout requiring only a cut and a fold! 1) Gather your supplies...I chose three photos that showed some of the highlights from our summer, a single sheet of double sided pattered paper and a few embellishments from CM's Imagine collection along with White ABC/123 Stickers - which all coordinated beautifully with the bright reds in my photos. 2) Trim a 2" x 12" strip off one edge of a 12" x 12" double-sided patterned paper. Set strip aside. 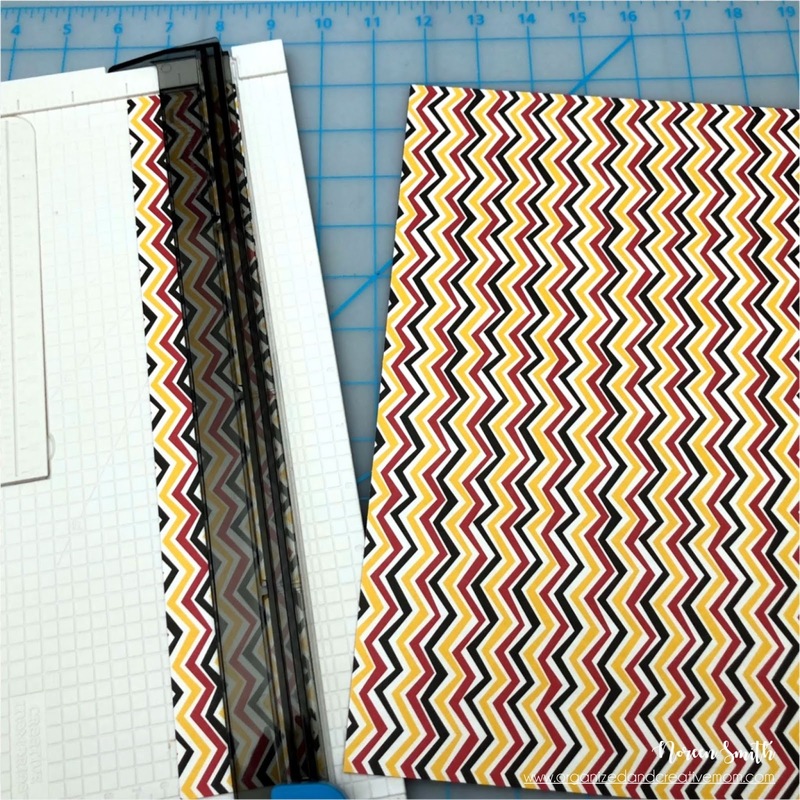 3) Turn the remaining 10" x 12" piece sideways and fold the top edge over about 2". 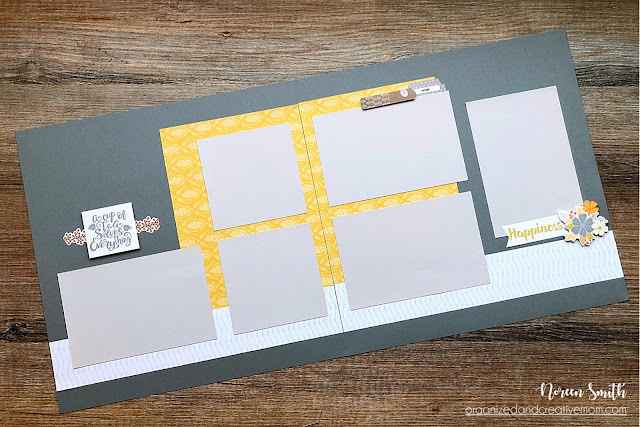 6) Add your photos (I matted mine on white cardstock so they would stand out a bit from the patterned background), a title, a few embellishments and your journaling as shown. Voila...so easy! 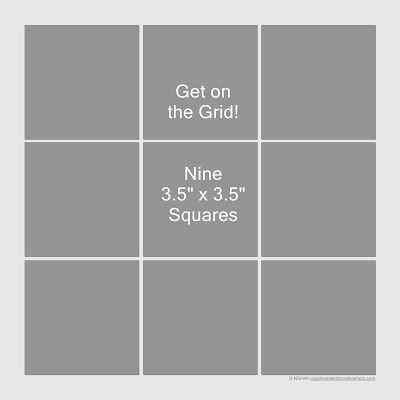 Ready to create your summer highlights layout? - Variety of embellishments, punched shapes, letter stickers, die-cuts etc. - Any other supplies you want to add to your project as you are creating it! 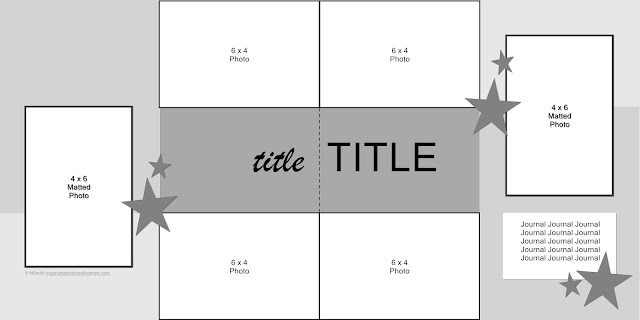 Once you've created your layout, make sure to take a photo of it and upload it to the OCM Facebook Page in the Week 12 Album (follow the link or choose "Photos" from the left hand sidebar on the main page, click on the Week 12 image, and then click on "Add Photos"...or simply add a comment with a photo). And now I have a favour to ask...I'd love to get your feedback on the SYSSS series. Please take this quick 9 question survey by clicking here. It will only take a few minutes and your feedback will help me develop challenges/series/courses that address what YOU would like to see here on OCM. Thanks in advance! I have enjoyed spending time with you this summer! 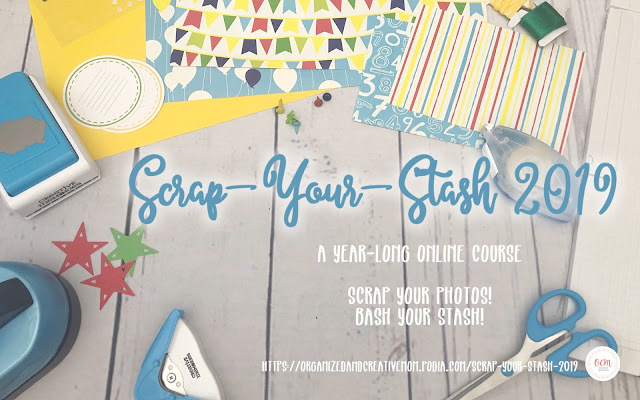 Welcome to Week 11 of our Scrap-Your-Stash Summer Saturdays! Thanks to all who "got on the grid" last week and added your layout photos to the album on the facebook page! If you're just joining us, this is how it works: Each Saturday until September 8th (only one week left!) I'll provide you with the theme of the week and a checklist of supplies. You'll "shop" your supply stash and choose the items and photos that you want to use. I know that in many parts of the US, kids have been in school for several weeks, but where I live, kids will be heading back-to-school this coming Tuesday September 4th after the Labour Day long weekend. Since I have back-to-school on my mind I thought it would be a great theme this week, but it is totally wide open...if you have no need to make a school days layout, feel free to work on any other theme! 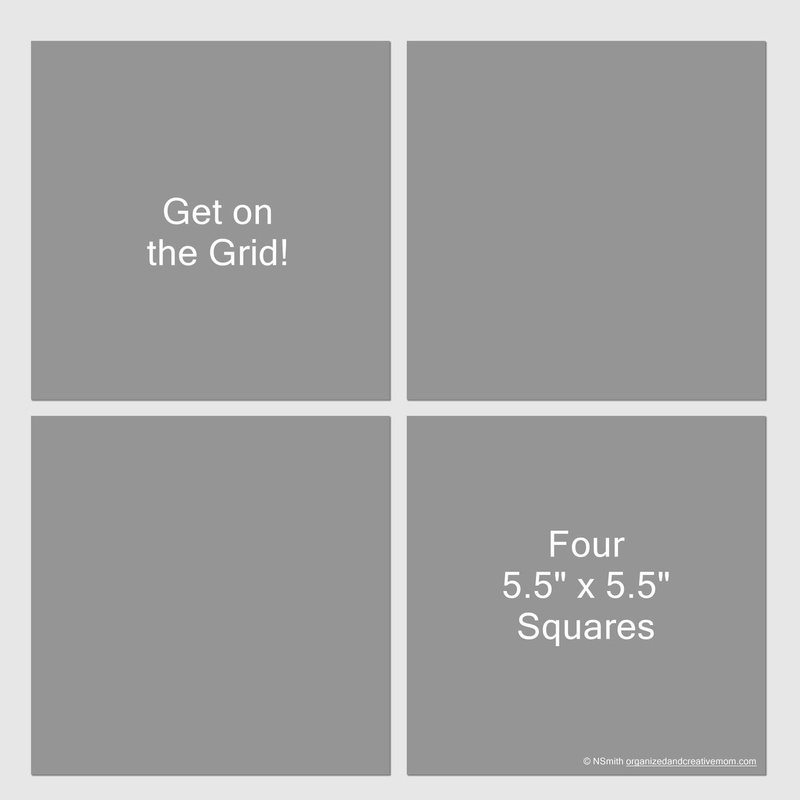 I did create a new 1-2-3 sketch and layout for you to use with whichever theme you're going with! YAY for sketches! If you're not familiar with my 1-2-3 Layouts, they use just one piece of double sided patterned paper, two pieces of 12 x 12 cardstock (or album pages) as the base of your layout, and the whole thing is made with just three cuts! But this month's 1-2-3 is even easier as we'll only actually make TWO cuts! 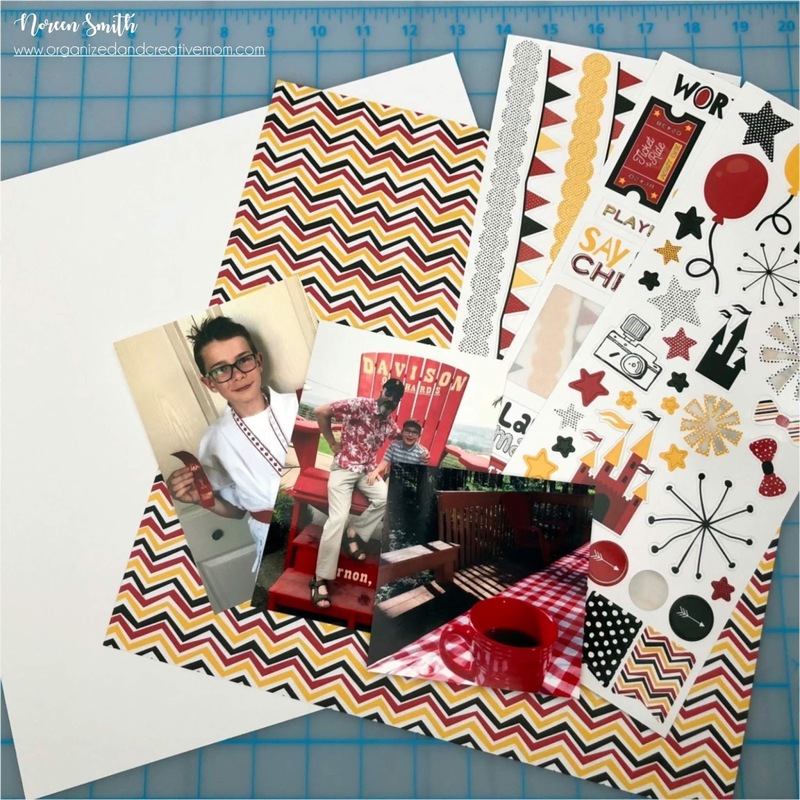 1-2-3 layouts are awesome for stash busting as you can use up whatever double sided patterned papers you have on hand AND get several two page layouts done in a short time! ...and here's the sample layout! 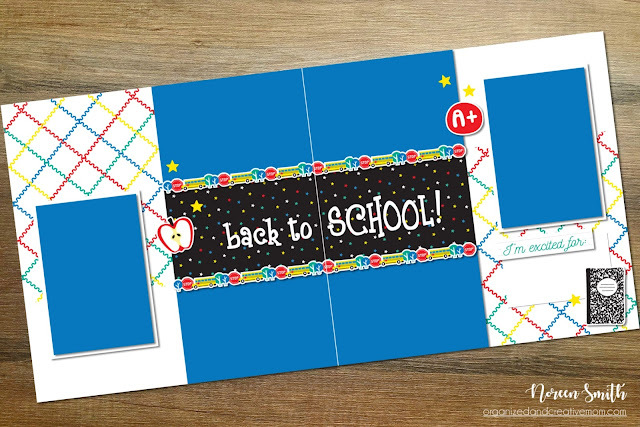 So fun for back to school! In addition to the embellishment placements shown on the sketch, I added the school bus border stickers above and below the 4" x 6" pieces on my actual layout. I created the title with some old CM white curly letter stickers from my stash. I'll finish it up with photos that I'll take of my boys next Tuesday as they head off to school! 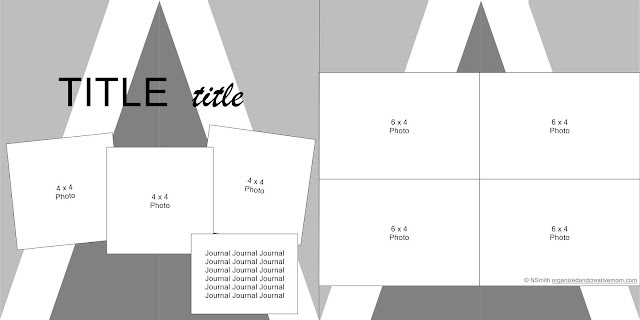 Again...if you're not working on back-to-school theme, feel free to choose any type of papers and stickers to use with this layout! Once you've grabbed your sketch and layout printable and chosen your supplies, go ahead and follow the cutting guide on the printable and create your layout! 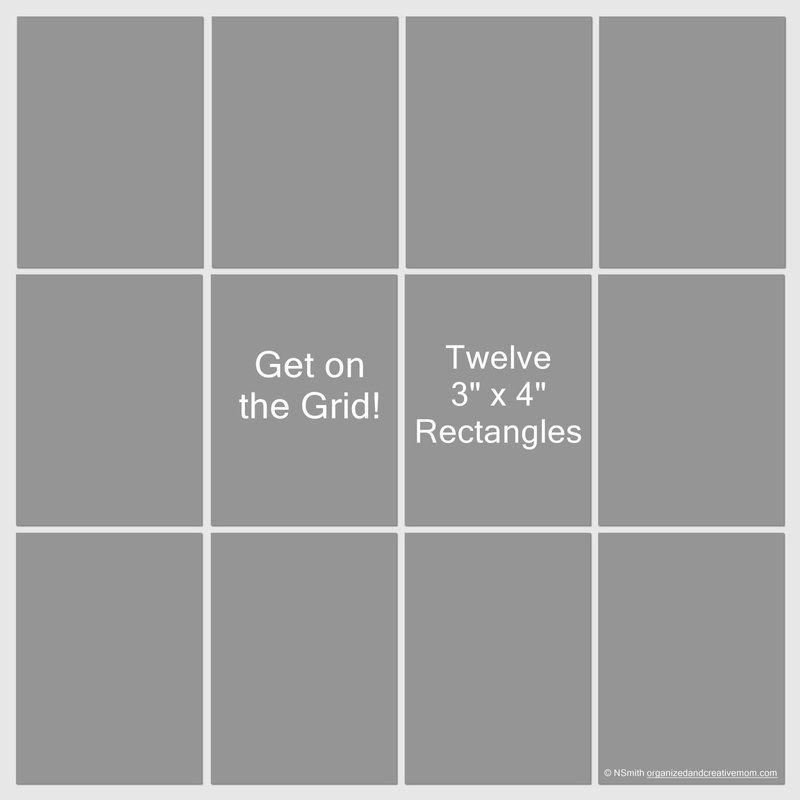 Make sure to take a photo of it and upload it to the OCM Facebook Page in the Week 11 Album (follow the link or choose "Photos" from the left hand sidebar on the main page, click on the Week 11 image, and then click on "Add Photos"...or simply add a comment with a photo). Welcome to Week 10 of our Scrap-Your-Stash Summer Saturdays! Thanks to all who played along last week with the challenge to use banners or pennants and added your layout photos to the album on the facebook page! If you're just joining us, this is how it works: Each Saturday until September 8th (only two weeks away!) I'll provide you with the theme of the week and a checklist of supplies. You'll "shop" your supply stash and choose the items and photos that you want to use. Substitutions are encouraged: if you don't have or don't like a suggested item in your stash, switch it up for something you do have/like. 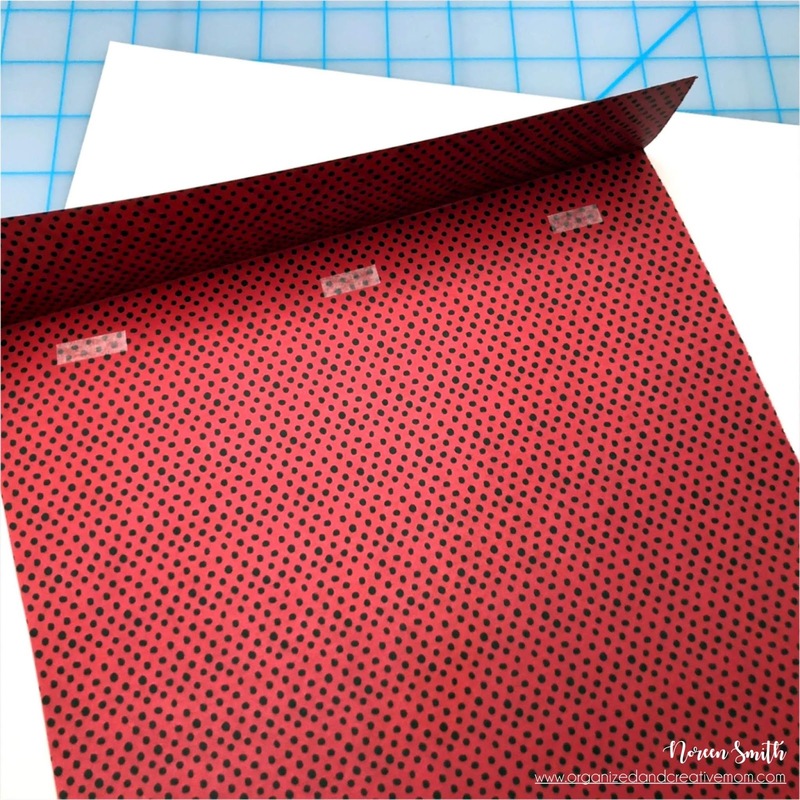 For example if you absolutely hate floral papers, sub in a striped or other patterned paper, cardstock to coordinate and some geometric embellishments. It's totally up to you! All that's left to do once you've chosen your items is to create and share! (Note: feel free to use ANY brand of supplies - you do not need to use Creative Memories...although that's probably what you'll see in my layouts ha ha!) 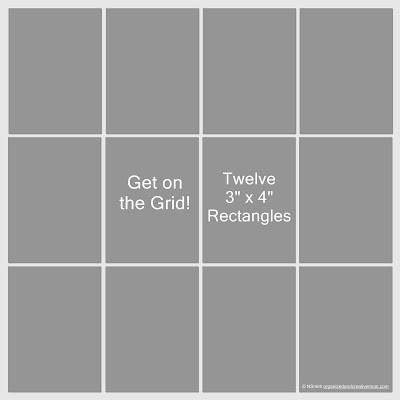 I can hardly believe that it is week 10 this week and we are going to GET ON THE GRID! There are many possibilities as well! 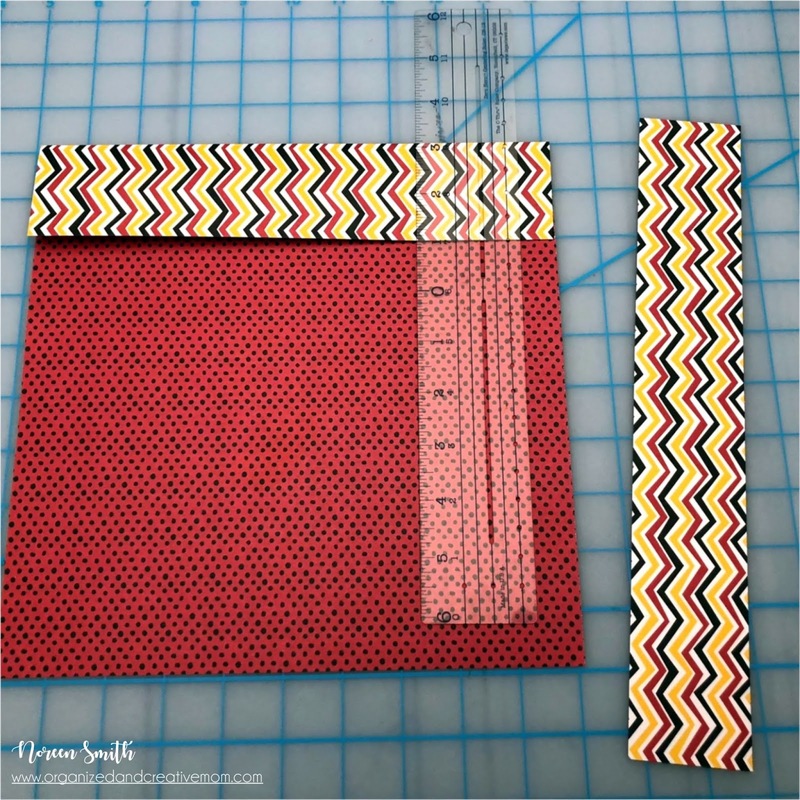 Once you've decided on the size you want each of your spaces to be, cut squares in that size from patterned paper, solid cardstock or a combination of both. 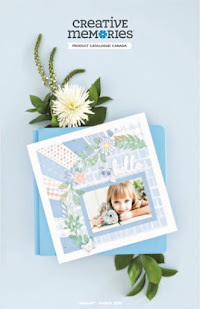 Each section can then be filled with a photo, an embellishment cluster, letters or journaling! Check out this week's Pinterest board for some great examples of how you can use grids to your advantage in layouts! 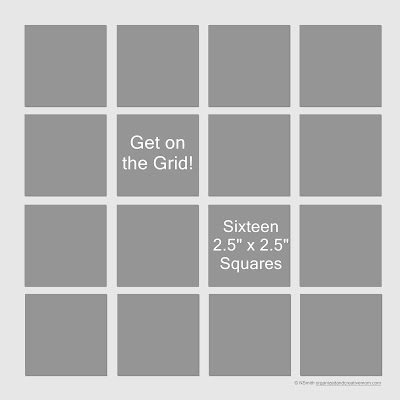 Since I am home from vacation I'm planning on creating a grid layout and catching up on a few layouts from weeks past in between all the loads of laundry today! I'm excited to get back into my scrapspace and dig through my scraps...pics to come! - Variety of patterned paper and solid cardstock scraps...probably a minimum size of 2" x 2" and up to 5.5" x 5.5". You can post it anytime, but those that are posted in the album by next Friday night will have a chance at our next prize! My Happy Album Planner for 2019! "Frost" December 1-2-3 Sketch & Layout! 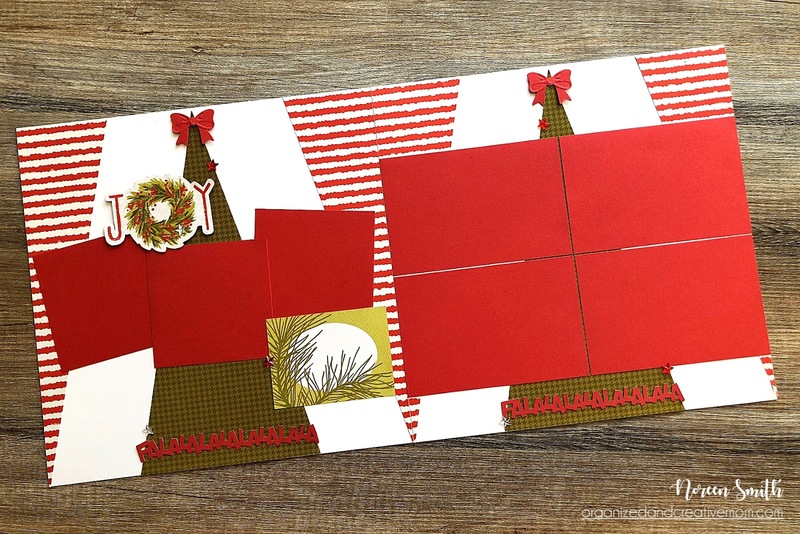 Season's Greetings- November 1-2-3 Layout! Fall Blog Hop with Creative Life Scrapbooking! October 1-2-3 Layout for Croptoberfest! SYSSS Week 11 - Back to School 1-2-3! SYSSS Week 10 - Get on the Grid!